Research subjects needed for an academic doctoral study on soaring flight, soaring simulation, and pilot cognitive response to stress. Participants may be eligible to win an Oudie Flight Computer or iPad at the conclusion of the study. Student pilots welcome. No prior experience with simulators or computers is needed. Participants have the option to receive one entry in a random drawing to win an Oudie or an iPad at the conclusion of the study (one per each flight task completed per session). Study will be concluded in 2015. The simulator is located approximately 45-minutes from Seminole Lake Gliderport, in the Kissimmee, FL area. 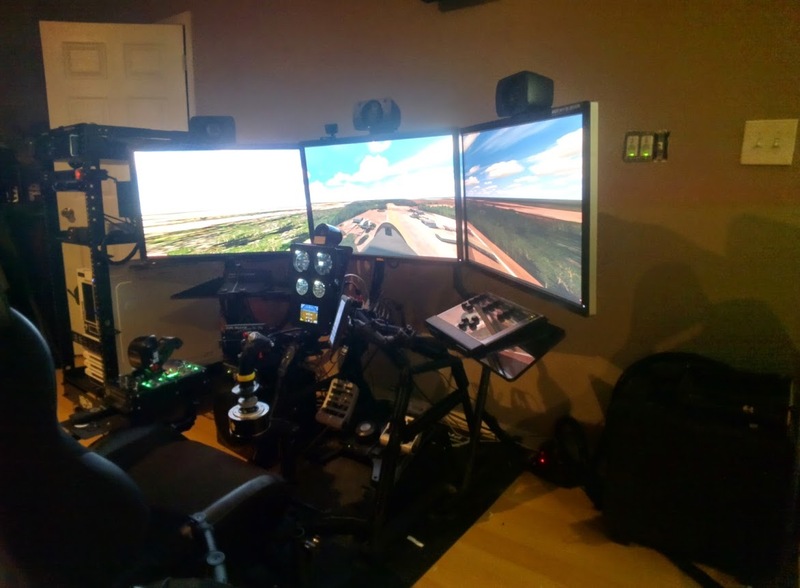 Update: The simulator is now located at Long Island Airpark in North Carolina. This airpark is on the west side of Lake Norman, in Catawba county. Participants who would like to fly into the airpark should call ahead for permission as this is a private unattended airport. See http://www.longislandairpark.org. If you would like to participate in this study to benefit the soaring community, please contact the researcher to schedule a session. Day light hours are preferred, but timing is flexible. Student pilots are welcome to participate. Submit the contact form below and a researcher will call or email you back, typically within 24-48 hours.